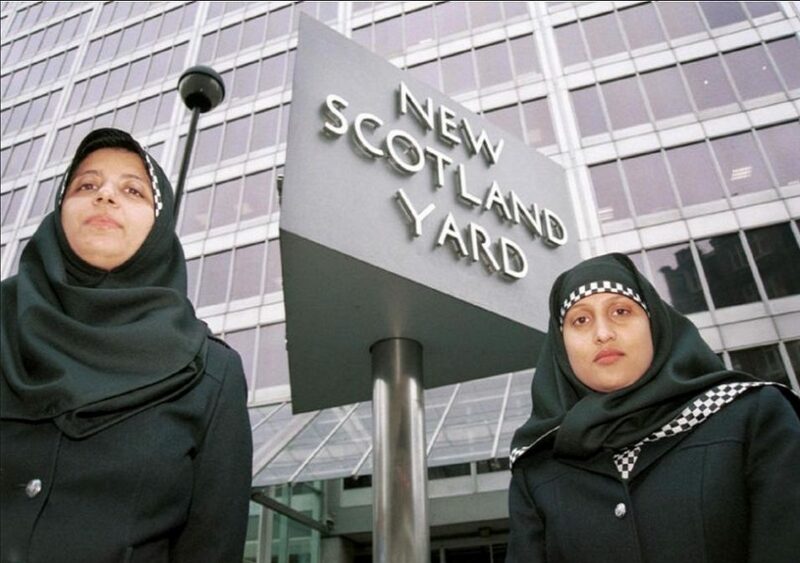 Police Scotland has announced that the hijab will become an optional part of its uniform. Officers and staff have always had the option to wear religious headwear. Today’s announcement formally ratifies the Police Scotland hijab and will encourage women from Muslim communities, who may previously not have seen policing as a career option, to reconsider. “I am delighted to make this announcement and welcome the support from both the Muslim community, and the wider community, as well as police officers and staff. “This is a positive step in the right direction, and I am delighted that Police Scotland is taking productive steps in order to ensure that our organisation is seen to be inclusive and represents the diverse communities that we serve across Scotland.